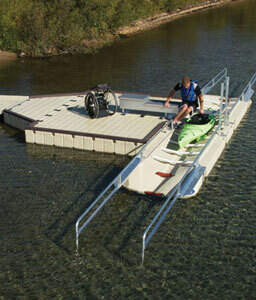 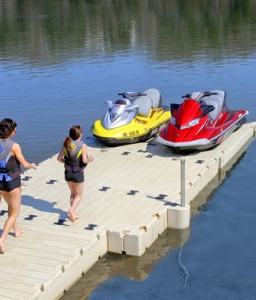 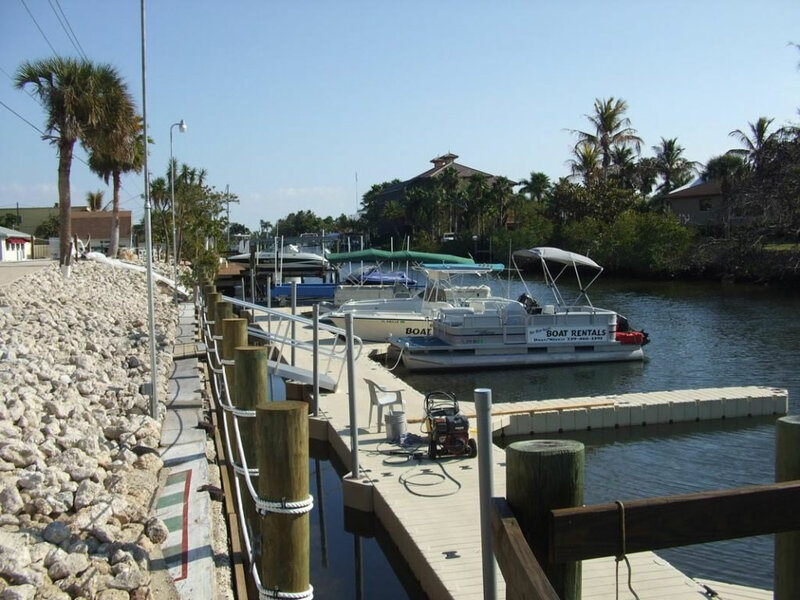 Stop by and check out the variety of “EZ Dock” floating docks, boat docks, PWC lifts and accessories we have available. 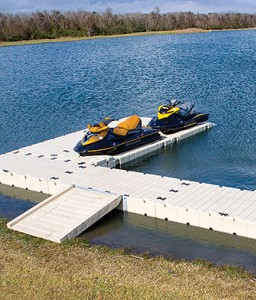 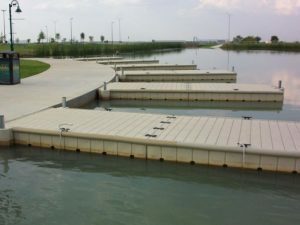 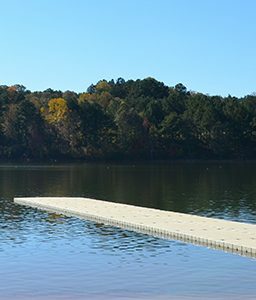 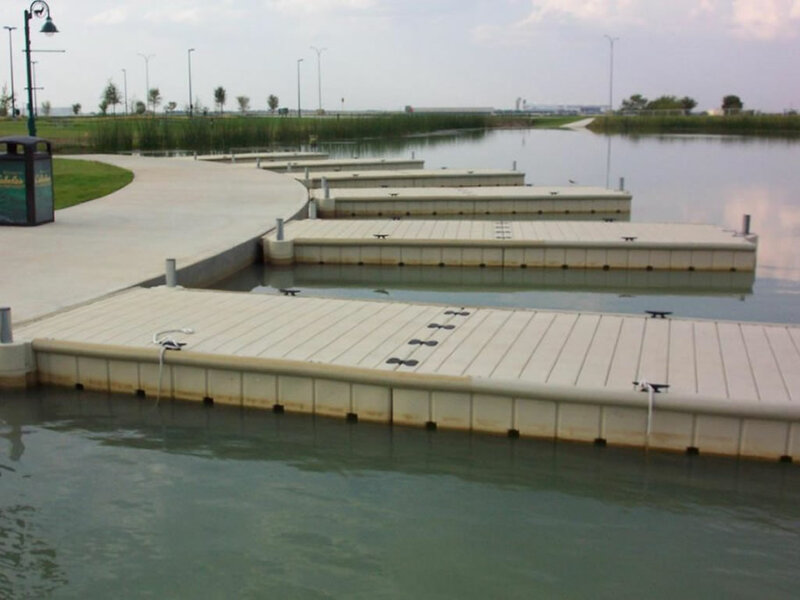 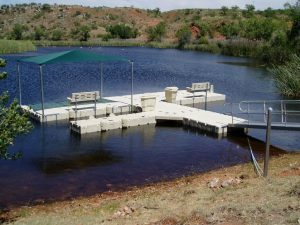 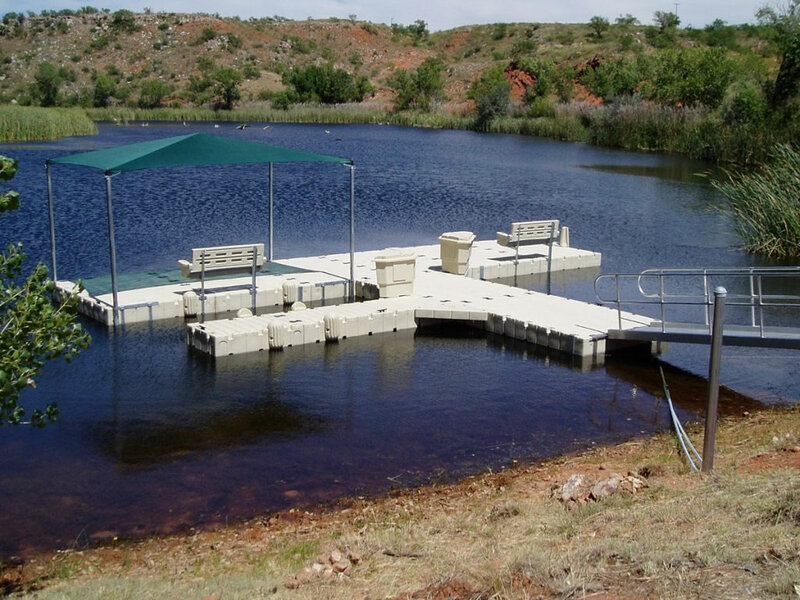 Contact us today so we can design and install a personal floating dock that fits your exact needs. 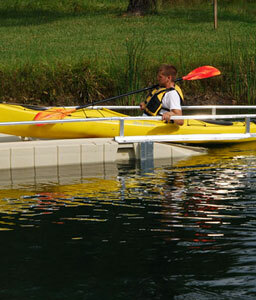 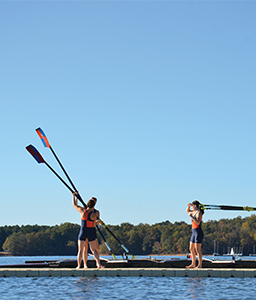 Launching and docking your kayak or canoe has never been easier. 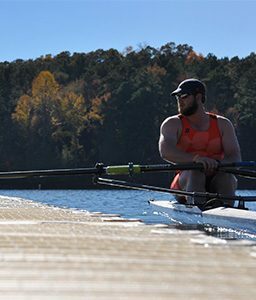 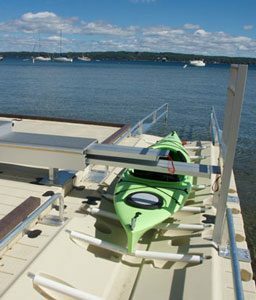 Our kayak and canoe EZ Launch® System is perfect for small boat lovers of all experience levels, from the beginners who have never been in a boat, to the advanced kayakers! 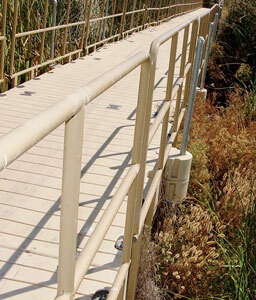 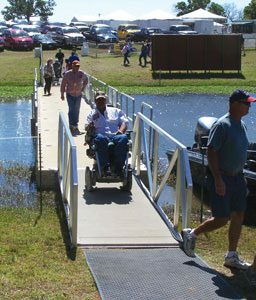 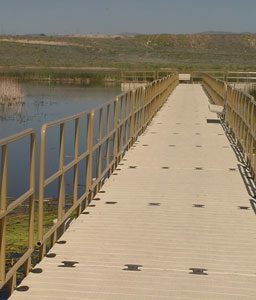 The EZ Trail® system from EZ Dock is a smart way to create accessible ramps and pathways in your woodland, wetland, or any other place you need a safe and durable walking platform. 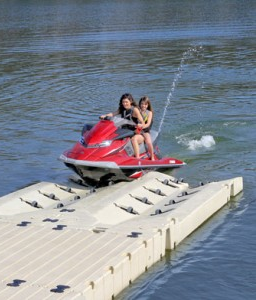 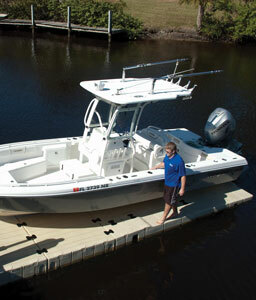 EZ Port revolutionized docking and launching with the original, drive-on PWC lift. 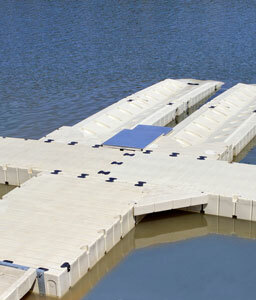 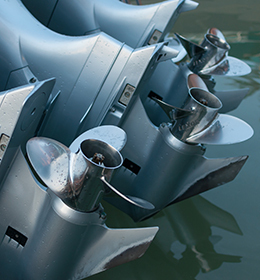 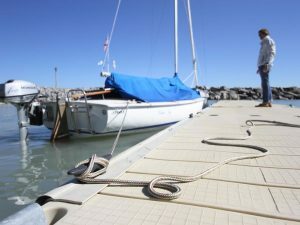 The industry leader, EZ Port® is the simplest and most durable drive-on, push-off method of dry-docking. 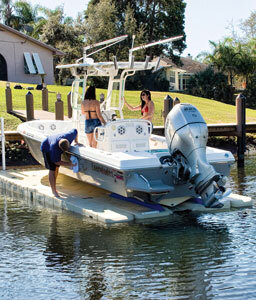 The EZ Pontoon Lift offers the same convenience of our drive-on EZ BoatPort®—but it’s specially designed for your pontoon. 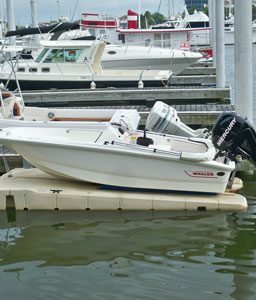 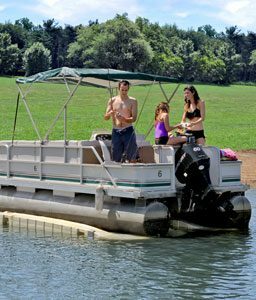 Two models are available: PL2000 for standard pontoons boats up to 2,000 lbs. 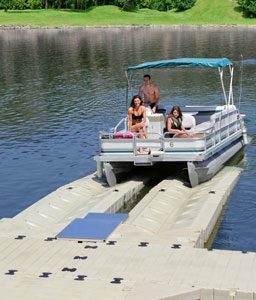 and PL3500 for pontoon boats up to 3,500 lbs.